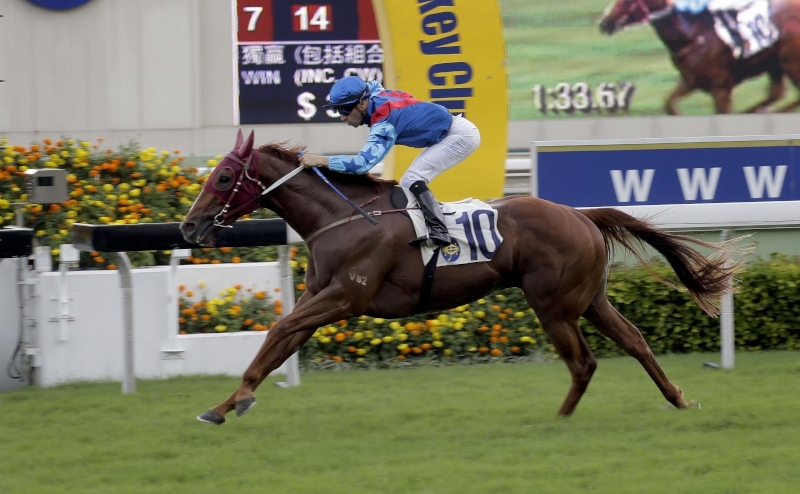 Trainers John Moore and John Size both have runners already qualified for the Hong Kong Classic Mile later this month, but the horsemen will try to bolster their hands for the four-year-old feature through an unorthodox avenue in Wednesday’s (11 January) Class 2 Choi Wan Handicap (1650m) at Happy Valley. 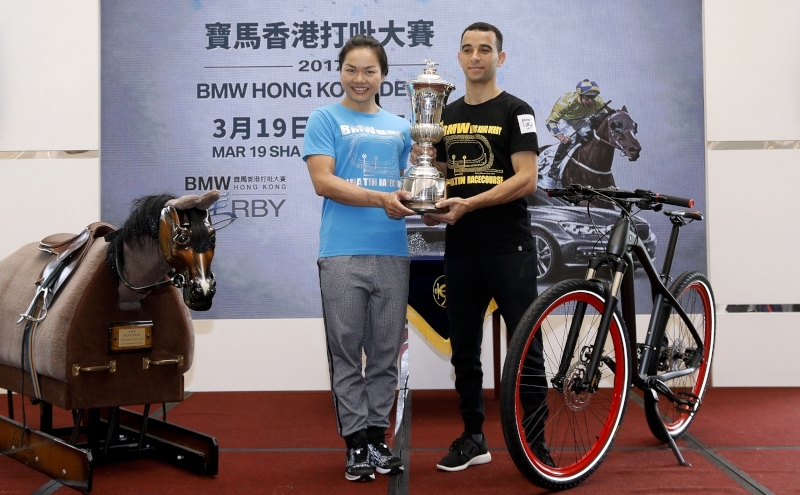 When entries closed for 22 January’s Hong Kong Classic Mile on Monday (9 January), Moore and Size held more than half of the nominations between them. Moore has a remarkable eight entries, including the top four highest-rated horses – Rapper Dragon (114), Beauty Generation (100), Eagle Way (98) and Helene Charisma (94) – while Size has three, including last-start winner My Darling. 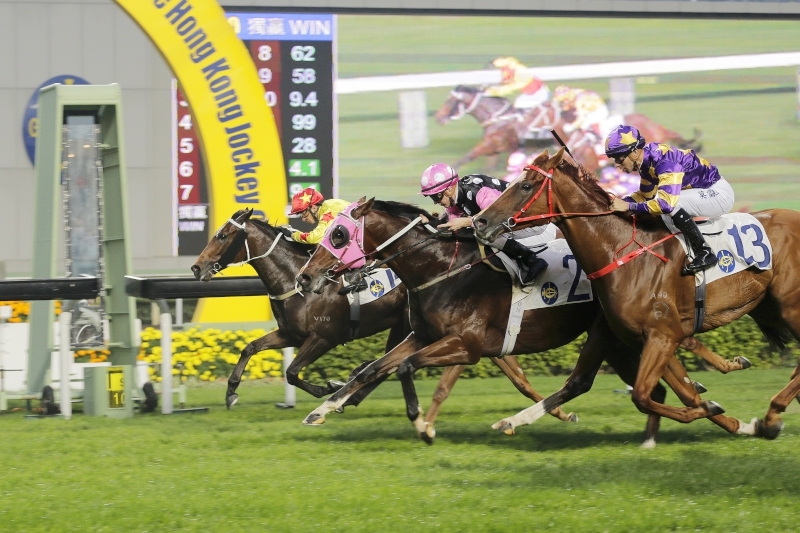 However, Wednesday night’s Class 2 could throw up potential Hong Kong Classic Mile contenders for both yards, with Moore sending out People’s Knight and Size unveiling high-profile import Encounter for the first time. People’s Knight looked a smart horse in the making early in his career, winning three of his first five starts including the 2015 Griffin Trophy, but he had been out of sorts for much of 2016. 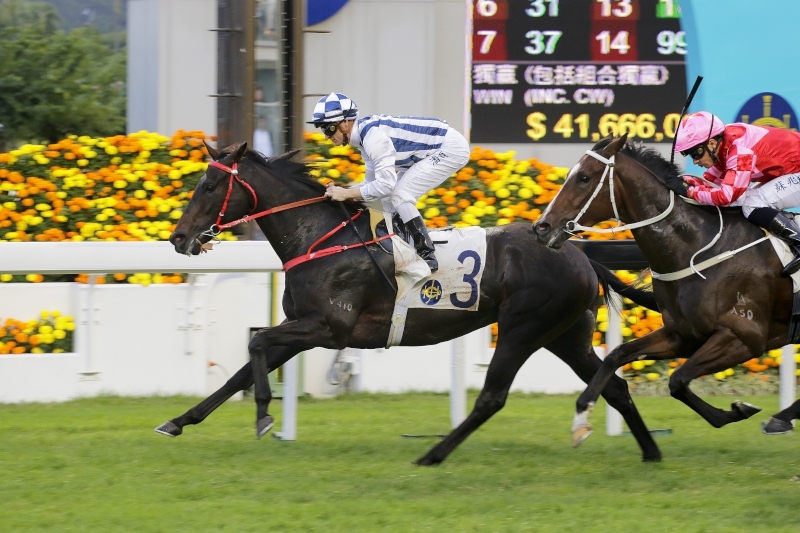 However, two wins in the space of a week on both surfaces at Sha Tin – a Class 3 1400m victory on turf on 27 November followed by a 1650m dirt win in the same grade on 4 December – reignited his classic hopes and have put him firmly in the frame for the first leg of the Four-Year-Old Classic Series. 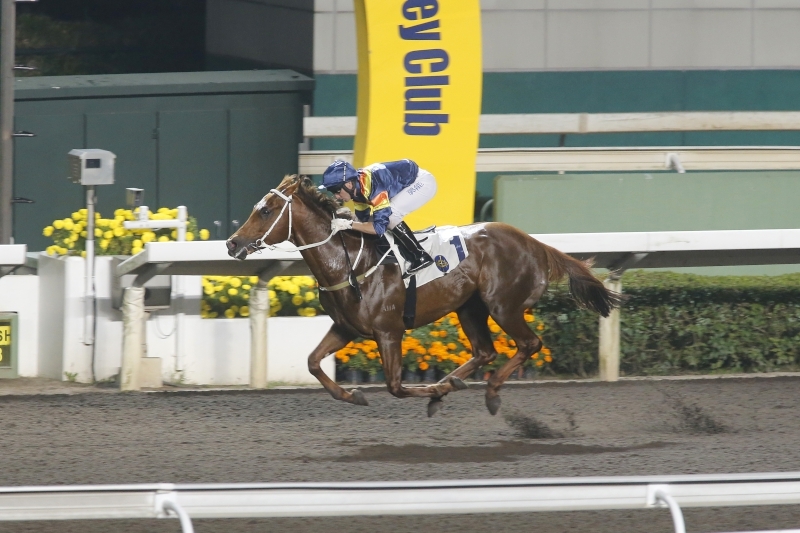 People’s Knight scores a win on the quick back-up over 1650m on dirt at his latest start. 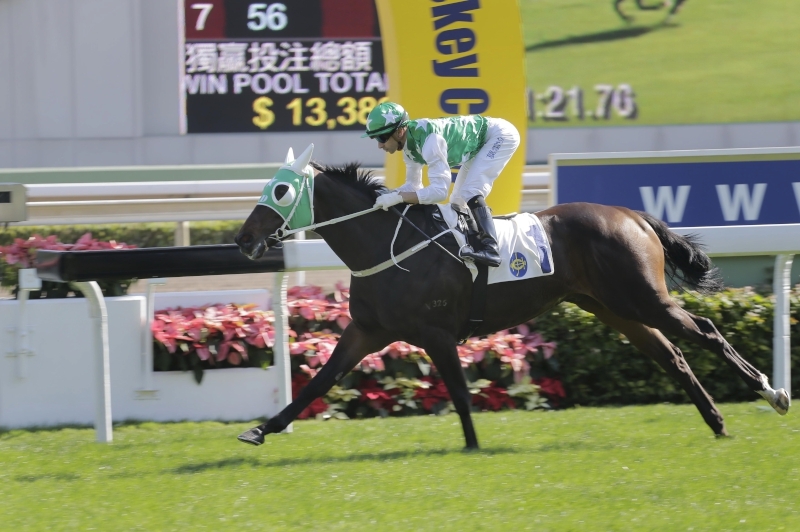 Jockey Sam Clipperton has partnered People’s Knight at his last four starts and he believes that the horse should be suited by the switch to Happy Valley as he aims to make it a rare hat-trick across all three tracks in Hong Kong. 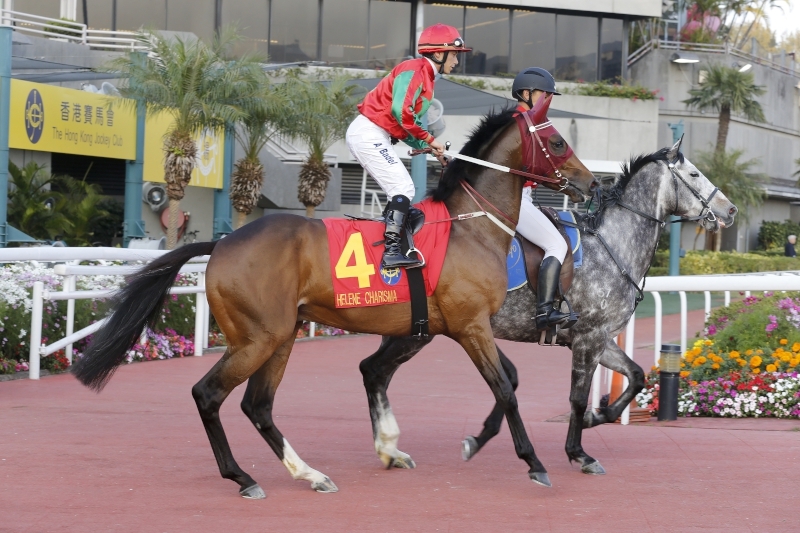 “I think he’ll run very well,” Clipperton said at Sha Tin this morning (Tuesday, 10 January). “The horse seems to be holding his form, he’s going super in the mornings and working very nicely, and he had a recent trial here to keep him ticking over on the dirt over 1200m and he trialled very well in that. He’s a horse with a lot of ability, but he’s a bit of a quirky horse with a few little tricks up his sleeve. 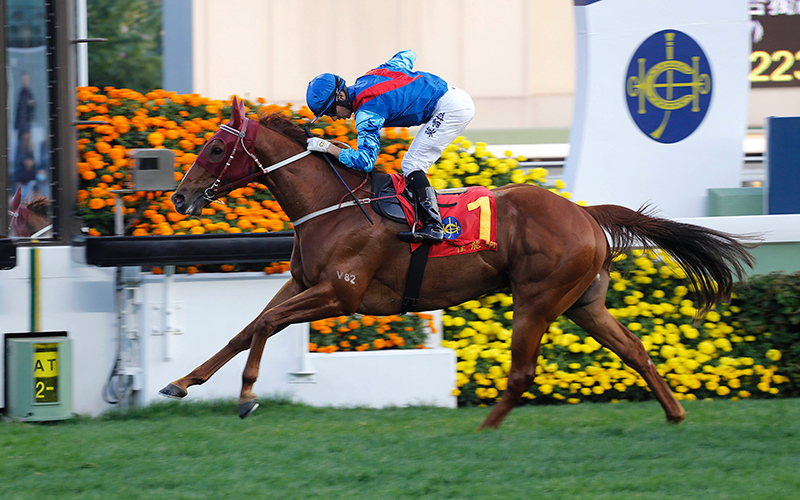 Clipperton believes that People’s Knight will need to step up if he is to be a Hong Kong Classic Mile contender, but he also thinks that the son of Exceed And Excel is capable of making the grade. 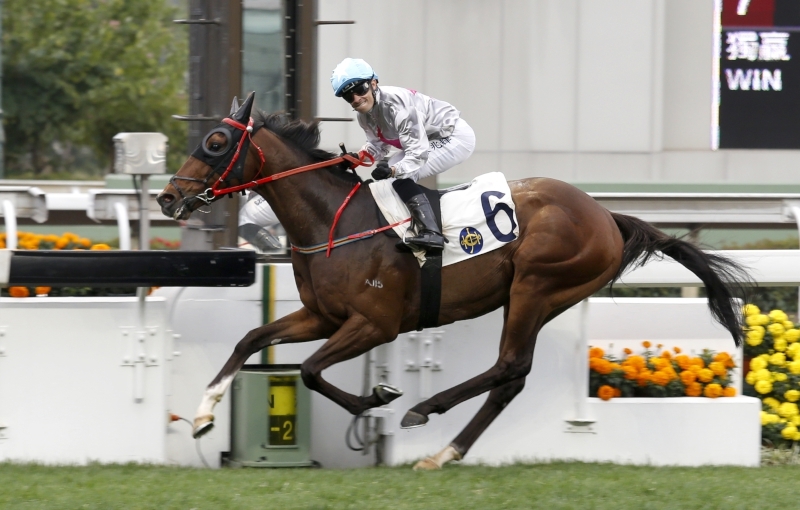 One of his main dangers in the Choi Wan Handicap will be Encounter, an English import who won the Group 2 German 2,000 Guineas (1600m) at his last start at Cologne in May. 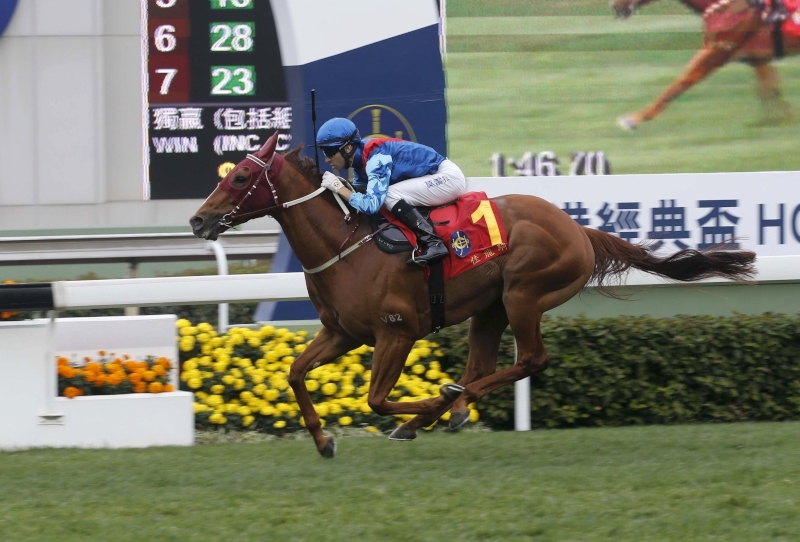 The chestnut caught the eye when he was just edged out in a barrier trial over a mile on the Sha Tin turf on 3 January under Joao Moreira, while his previous three trials, two under Silvestre de Sousa, had produced mixed efforts. However, Wednesday’s pilot De Sousa was cautious about the son of Zoffany, who raced as Knife Edge when trained by Marco Botti. “When you look at his trials, he’s been OK but not that exciting,” de Sousa said. “But he’s a lovely looking horse. We just have to hope for a little bit of luck and then hope to finish well. I sat on him in a couple of barrier trials and he still looked a bit rusty to me, a bit babyish. He’s done everything right, but he’s done everything very slowly and he’s taking a long time to learn what it is all about. He also gives me the feeling that he’s a mile and a half horse so I’m not sure this race will be ideal for him. 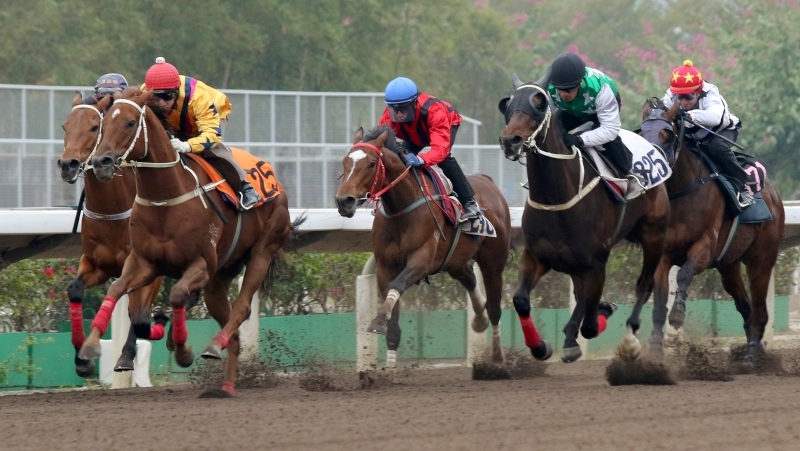 The Choi Wan Handicap is the seventh of eight races at Happy Valley on Wednesday night and is set for 10:15pm. 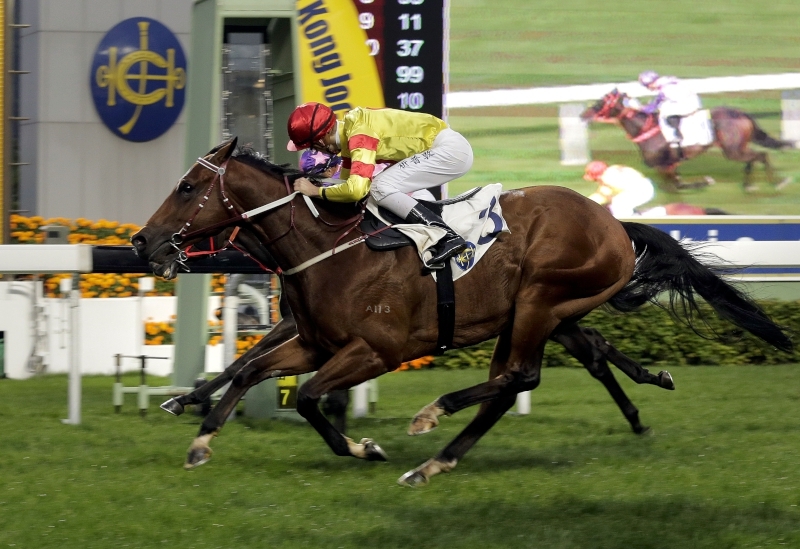 The night’s other Class 2 is the closer, the Choi Hung Handicap over 1200m, which sees Moore-trained Sea Jade make his return to the city track. 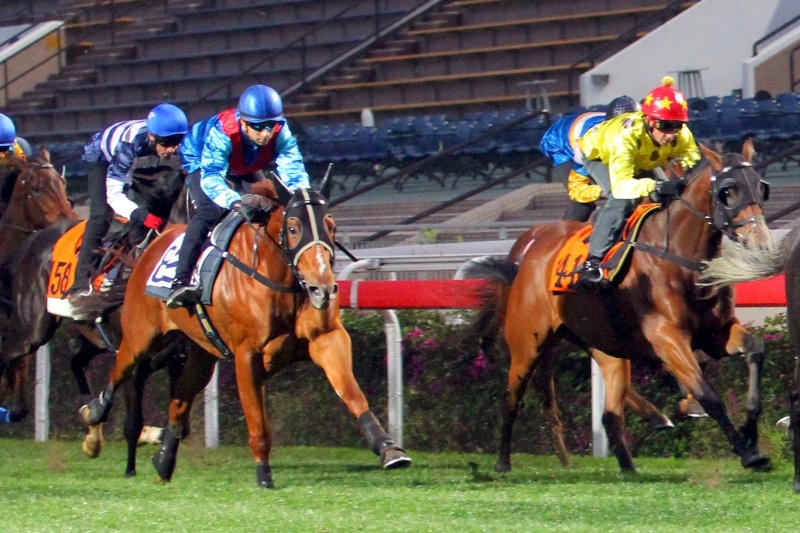 Sea Jade wins impressively at the city track in his penultimate start with Douglas Whyte on board. 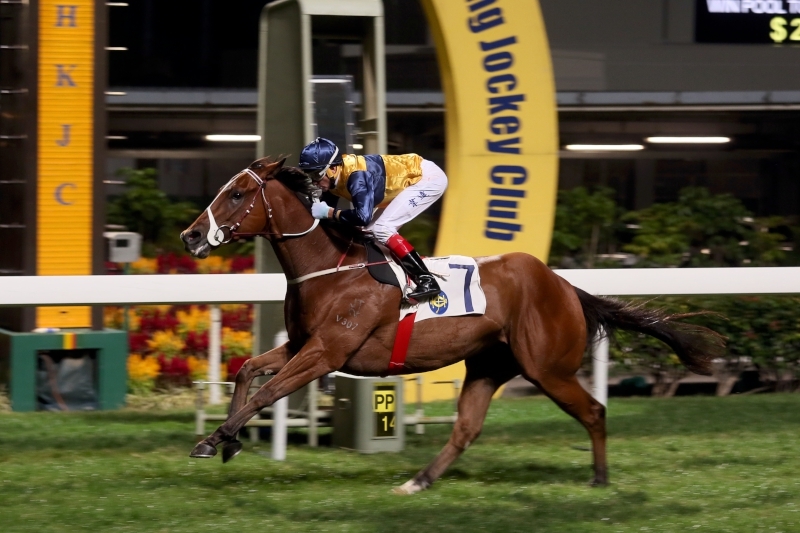 Three-year-old Sea Jade has won two from two at Happy Valley, but returned to Sha Tin for a gallant second to exciting Pakistan Star in the Griffin Trophy (1400m) on 27 December. Moreira takes his first raceday ride on Sea Jade on Wednesday night, and says that the horse has improved in the mornings compared to when he last rode him in trackwork in September. 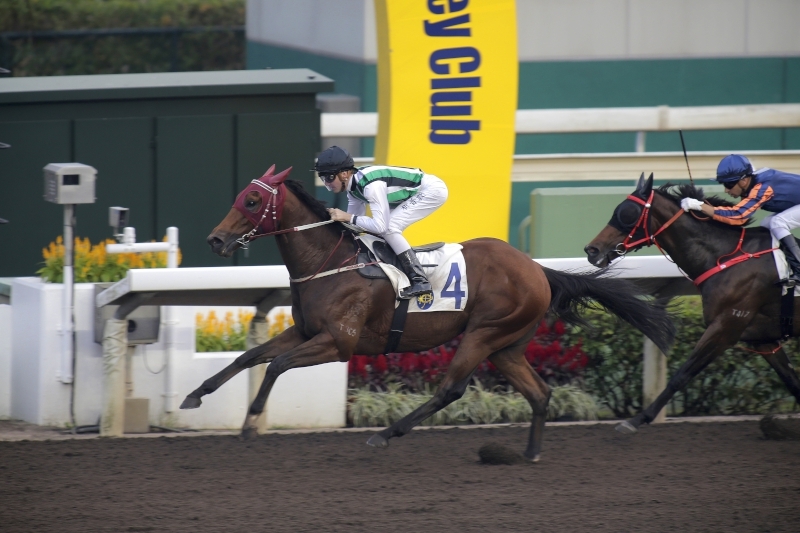 The Choi Hung Handicap is due off at 10:50pm, with the opener, the Class 5 Shun Tin Handicap (1650m), set to jump at 7:15pm.